Let us be the family dentist you trust and turn to for all your dental needs. Many people think of healthcare providers in terms of family physicians; but what about the family dentist? A dentist, like other types of doctors, is essential to have. Remember that your mouth is a part of your body, which means it needs just as much maintenance and care as the rest of you. All the human systems are designed to work together. When one system, such as the oral cavity, is malfunctioning or having an issue, all the systems are affected. 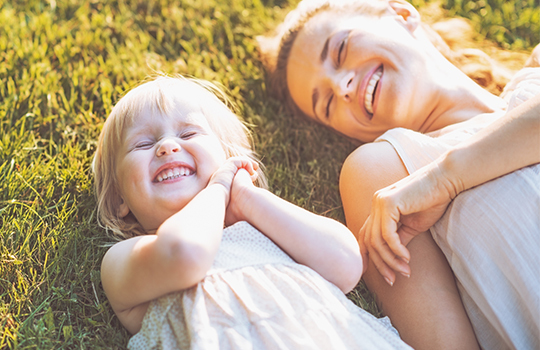 To make sure you and your loved ones stay as healthy as you can, visit Dr. Herbert Schneider and Dr. Rachel Jacobs at Dumont Dentist, at least twice annually for appointments. Your teeth and gums deserve the best! Learn how our office can make every dental appointment a fantastic experience! Call us at 201.643.7399 to schedule your appointment! Our office has been designed to give you a comfortable experience. It is truly unlike any other dental office you may have seen before! Technology has made dentistry faster, safer and more effective. We regularly adopt new technologies that have been proven. This gives our patients an edge up when it comes to protecting their teeth. Every patient is important to us. From the toddler who is experiencing her first exam, to the retiree who wants to keep his natural teeth healthy, we see everyone as unique. "Five star dentist. Been a patient for 14 years. Top notch veneers. Fixed my migraines. Always there when there was an emergency. I drive almost an hour to see Dr. Schneider as I will not use another dentist. Great staff. Thank you!" Do you have one or more teeth missing from your mouth? Most people want to have the benefit of a full row of teeth when they eat, speak and smile. Dental implants and implant-supported dentures can provide candidates with carefully handcrafted teeth made from ceramic materials. The results are teeth that look natural. Call (201) 385-5538 to discuss dental implants with Dr. Herbert Schneider and Dr. Rachel Jacobs in Bergenfield, NJ. 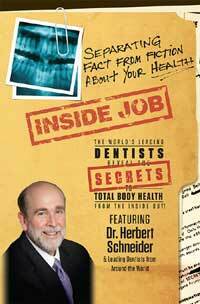 Dr. Schneider Featured In A New, Best Selling Book! Dr. Schneider and Dr. Jacobs were both voted Top Dentists in Bergen County by their peers and featured in 201 Magazine.